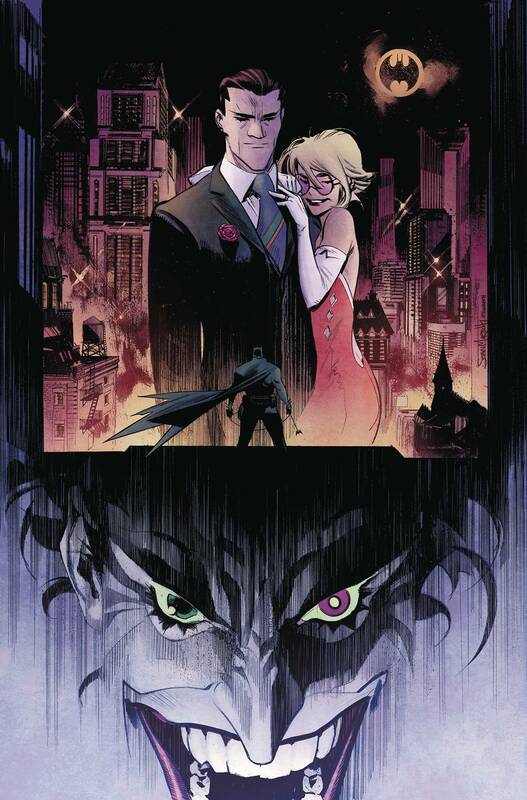 Just in time for Batman Day 2018 on September 15, DC reprints the sold-out first issue of the acclaimed miniseries written and illustrated by Sean Murphy! Set in a world where The Joker is cured of his insanity and homicidal tendencies, The Joker, now known as 'Jack,' sets about trying to right his wrongs. First he plans to reconcile with Harley Quinn, and then he'll try to save the city from the one person who he thinks is truly Gotham City's greatest villain: Batman! This promotionally priced reprint issue will arrive in stores on Wednesday, September 5 and is intended to be held for Batman Day on Saturday, September 15..